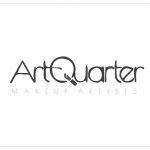 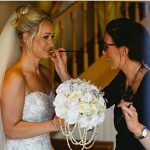 Summary: Mobile make up artist, based in Cambridgeshire, specialising in bridal and special occasion make up. 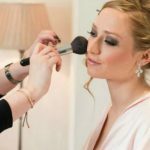 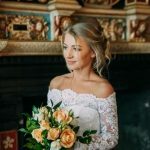 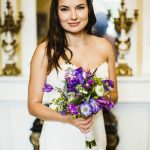 Summary: Fully qualified and insured professional Makeup Artist providing makeup services for Weddings, Proms, Parties, Photo Shoots and Special Occasions. 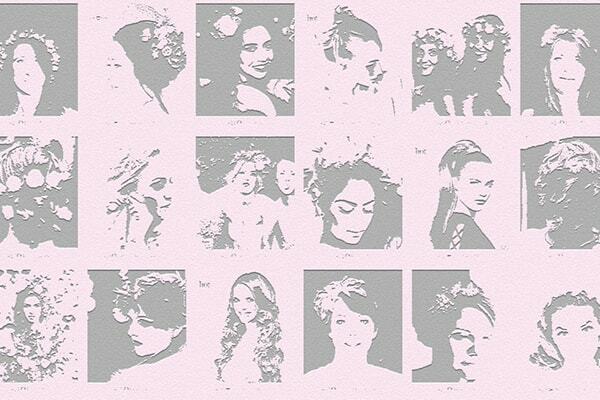 Also AET qualified and a registered trainer with the Beauty Guild offering Gti accredited makeup courses. 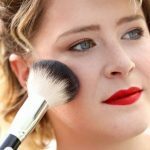 Summary: Rochelle is a multi award winning makeup artist covering all of the East Midlands.